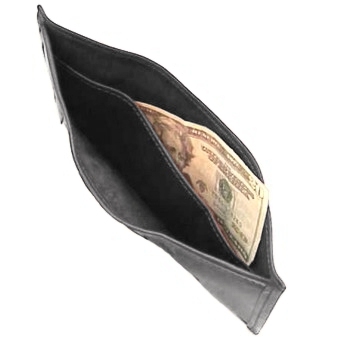 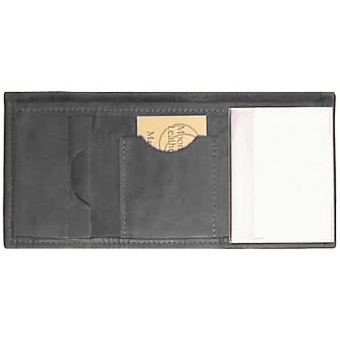 Our Tri-fold Wallet is all leather; no nylon lining. 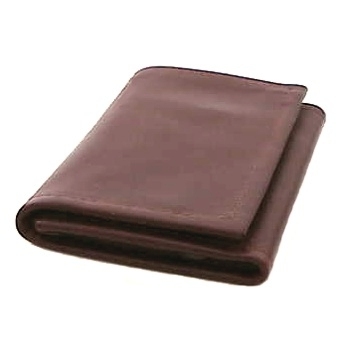 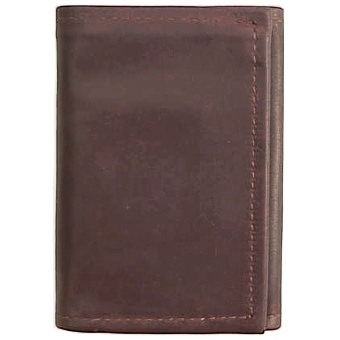 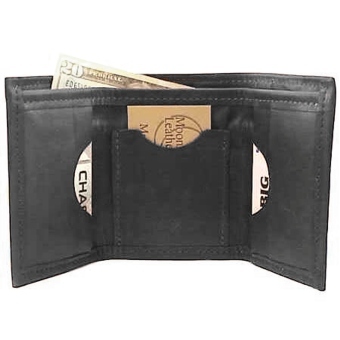 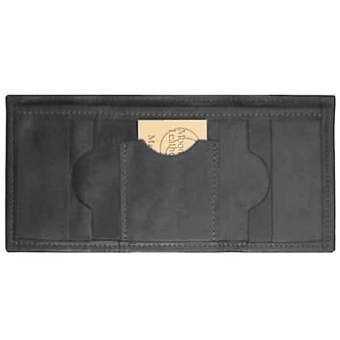 Made from high quality fine grained leather, our Tri-fold has 5 credit card pockets and a bill pocket with divider. Made in the USA.